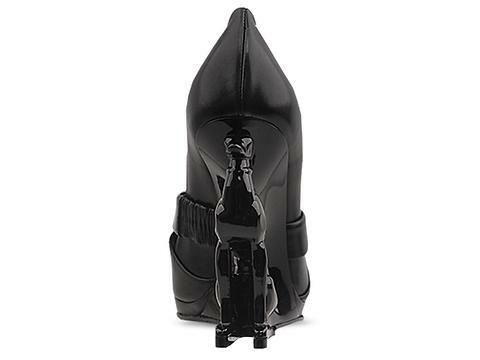 Today's So Shoe Me is the Whippet by Alain Quilici, $1100, available at Solestruck. Whippet good. 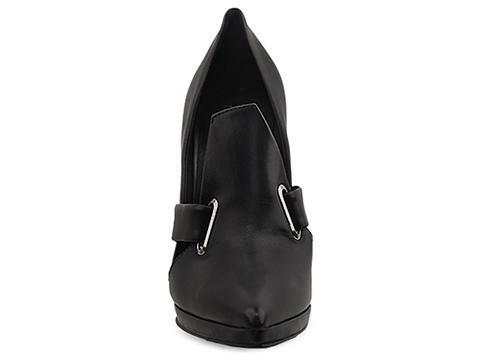 These carefully constructed canine heels are the perfect luxe addition to you back-to-black winter wardrobe. 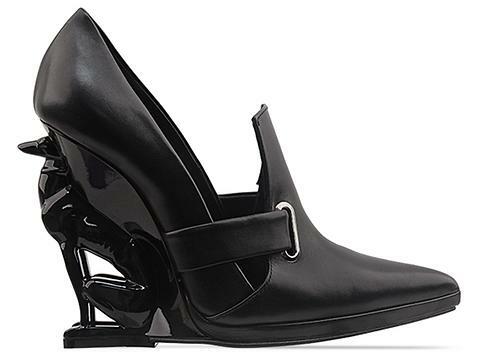 A slick leather upper, glossy molded heel and sophisticated pointed toe are all elements of the "power dressing" 80s&90s but modernized for today's woman. An easy slip-on style offers comfort without taking away from the sleek silhouette and doggone decadent heel. Pair these pointed toe pumps with a pair of printed leather leggings and a cozy knit sweater for a signature weekend look. So Shoe Me a pair of canine couture heels with a powerful pointed toe that references the 90s but with a fresh signature twist.